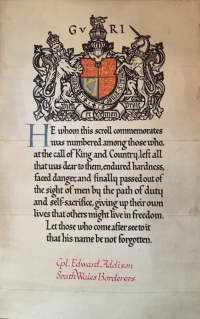 WW1 Casualties K.I.A, GALLANTRY & P.O.W. OVER 200+ GROUPS. 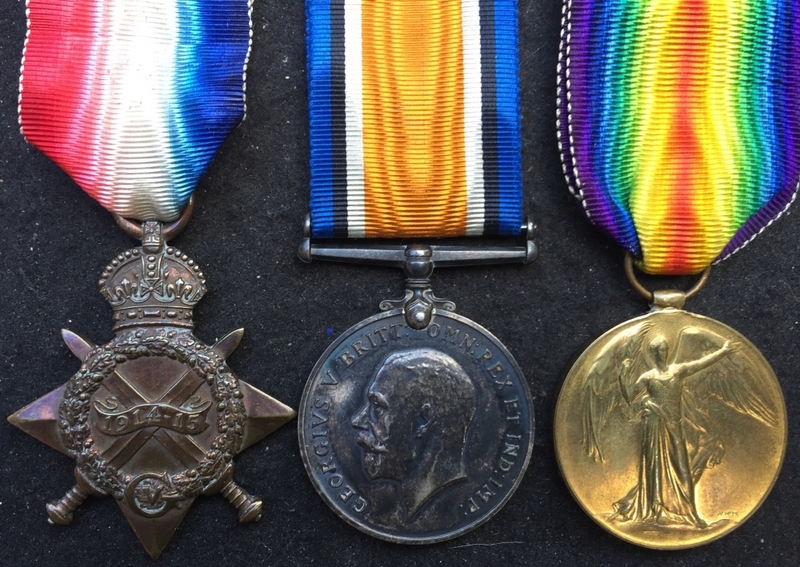 THIS IS THE WORLD´S LARGEST GREAT WAR CASUALTY LISTING. 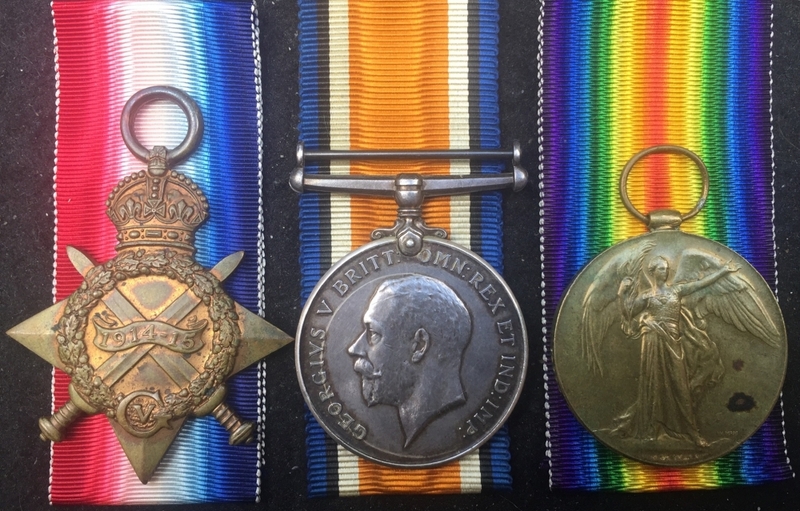 AN OUTSTANDING "BATTLE of PASSENDAELE RIDGE" MILITARY MEDAL & 1914-15 "SPRING OFFENSIVE CASUALTY" TRIO. To: CSM. W.E. CAVE. 12th/13th NORTHUMBERLAND FUSILIERS & ARMY CYCLE CORPS. 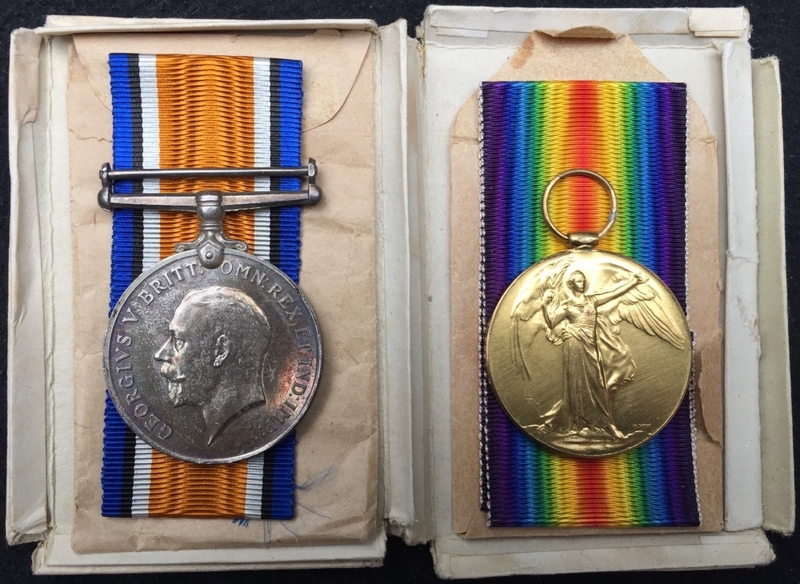 AN OUTSTANDING "SPRING OFFENSIVE" MILITARY MEDAL & 1914-15 "LA BASSE CASUALTY" TRIO. 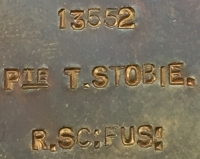 To: 13552 Cpl T. STOBIE 1st Bn ROYAL SCOTS FUSILIERS. 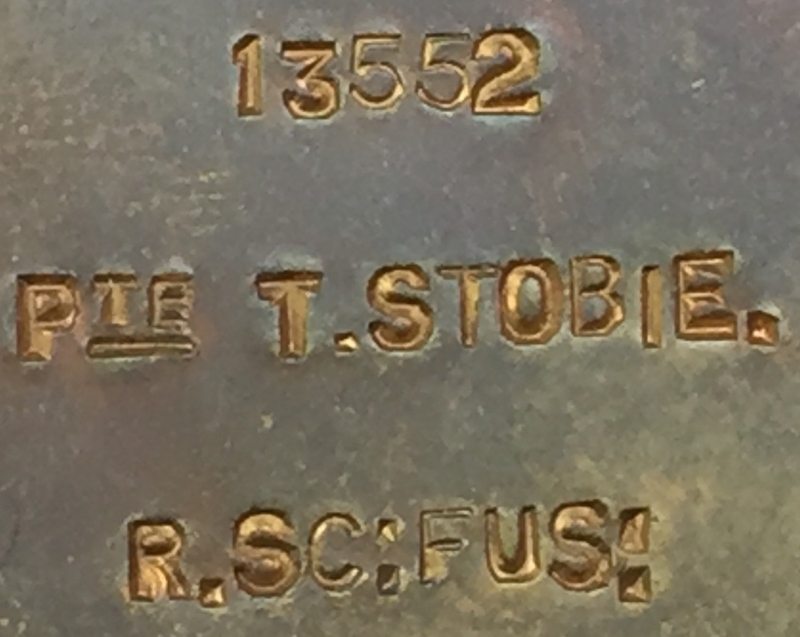 A Unique 1914 Star & Bar "Double Casualty" Combination of Two "Old Contemptible" Comrades in Arms. 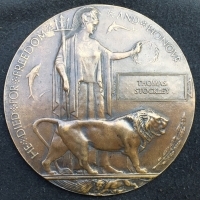 Both men Killed-in-Action on the same day, Sunday 9th May 1915 at BATTLE OF AUBERS RIDGE with 2nd Bn Royal Sussex Regiment. ASTONISHING "LAKEY" FAMILY GROUP. 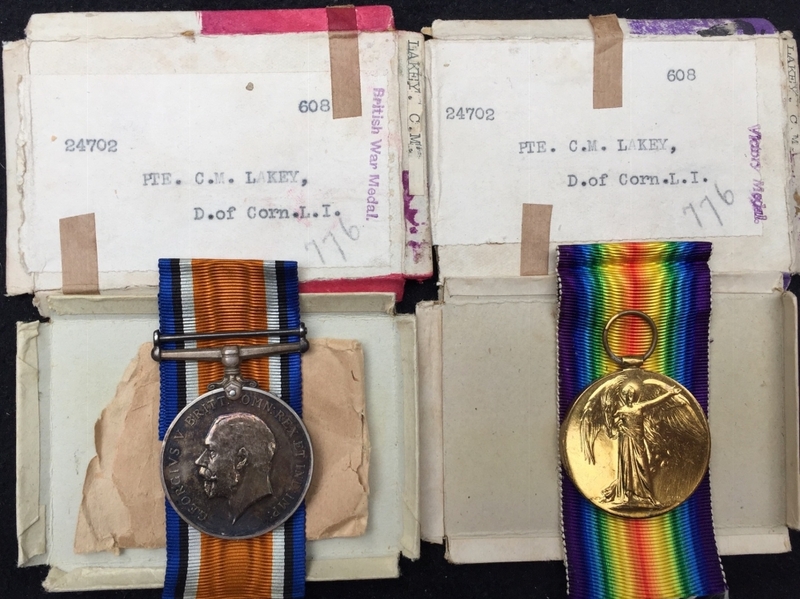 FATHER'S "ROCKET APPARATUS" & 2 SONS WW1 CASUALTY PAIRS, PLAQUES & SCROLLS (D.O.C.L.I & AUCKLAND N.Z Regt) 3rd BROTHER MURDERED IN NEW ZEALAND. THE ASTONISHING THREE GENERATION "LAKEY" FAMILY GROUP. 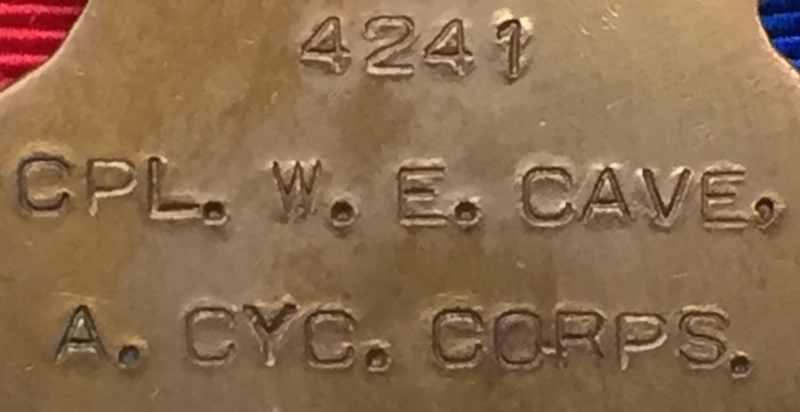 FATHER'S "ROCKET APPARATUS" & 2 SONS WW1 CASUALTY PAIRS (D.O.C.L.I & AUCKLAND N.Z.E.F) with PLAQUES & SCROLLS. 3rd BROTHER A FAMOUS 1930's MURDER VICTIM IN NEW ZEALAND. 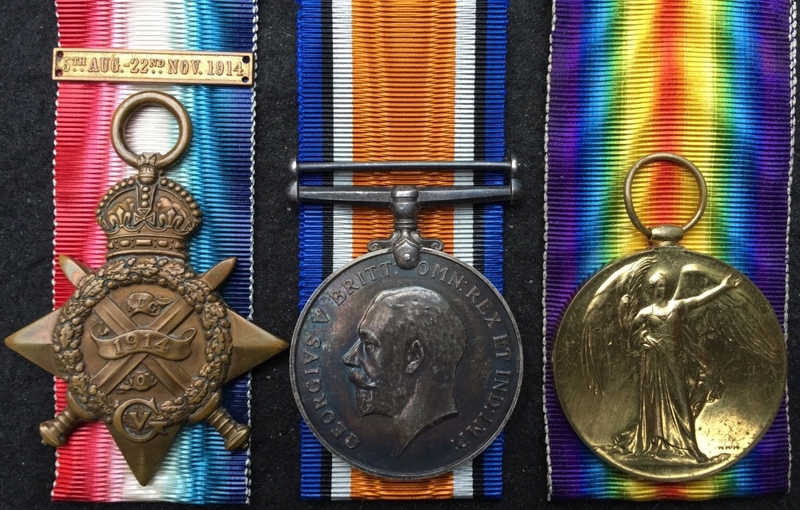 AN IMPORTANT TWO BROTHERS 1915 STAR TRIO & PLAQUE ASSEMBLY. 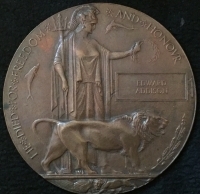 Elder Brother KILLED IN ACTION. 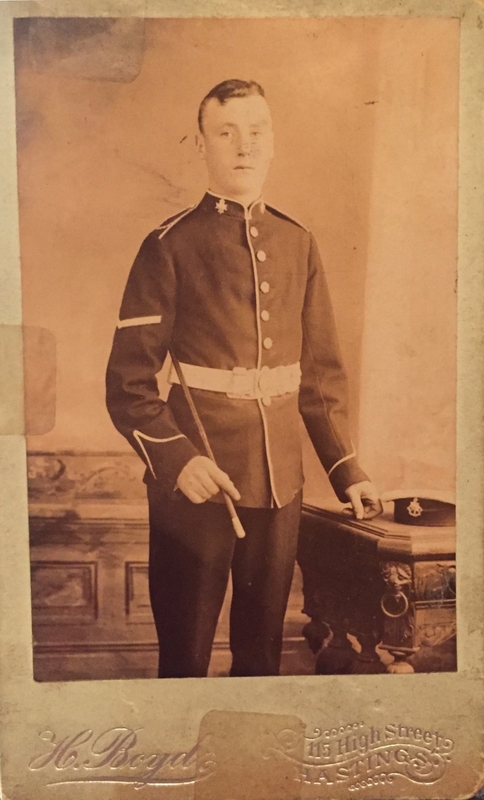 Younger Brother JOINED AT 15 & SENT HOME FROM FRANCE. 20683 & 20684 Pte T. & Pte W. STOCKLEY. 2/WELSH R.
A FINE "VICTORIA CROSS ACTION" (FIRST DAY, BATTLE OF LOOS) 1914-15 Star Trio & Plaque. To: Rflmn G.F. WADSWORTH 2/King's Royal Rifle Corps. 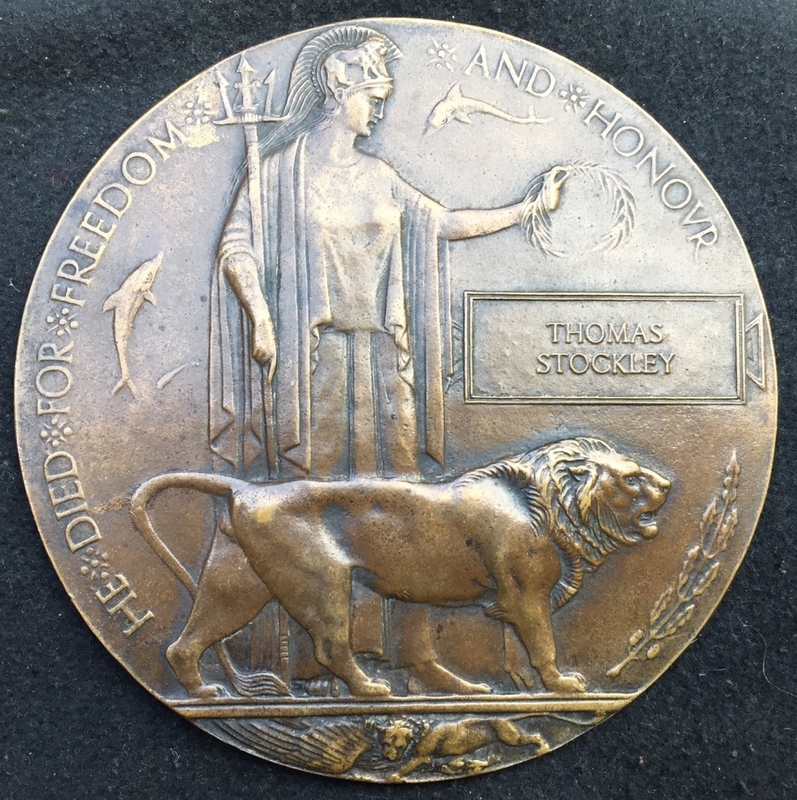 KILLED IN ACTION 25th September 1915. From Ladywood, Birmingham. 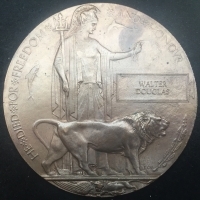 AN EMOTIVE "SOUTH WALES BORDERERS" (BATTLE OF LYS) 1914-15 Star Casualty Trio, Plaque & Scroll. To: Cpl E.ADDISON. 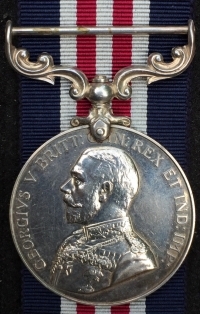 6th S.W.B. 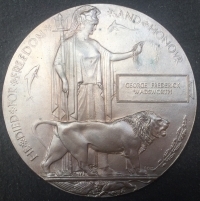 Died of Wounds 12th April 1918.From Bamber Bridge, Preston, Lancashire. A VERY RARE (Battle of Gaza) "TURKISH PRISONER OF WAR" 1914 STAR & BAR CASUALTY TRIO & PLAQUE.To: 6867 Pte W. Douglas 1/Bedf: Regt & 201130. 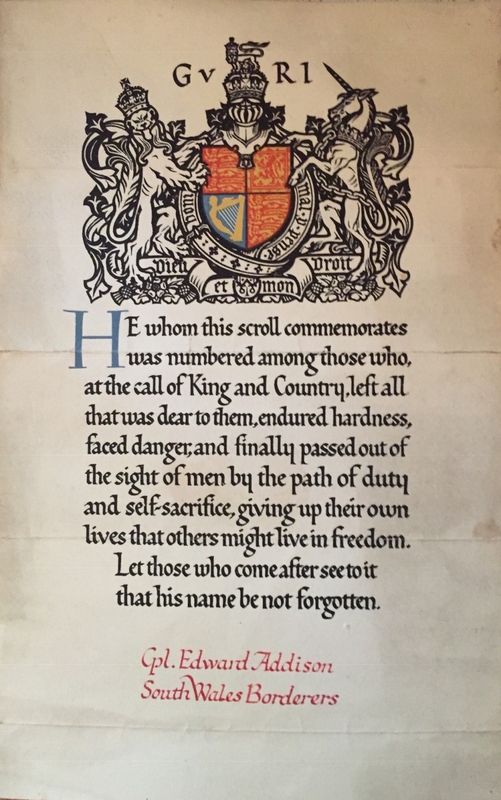 4th Essex Rgt. DIED IN TURKISH CAPTIVITY 2nd Oct,1917. THE UNIQUE "THREE GEORGE BROTHERS" FAMILY GROUPING. 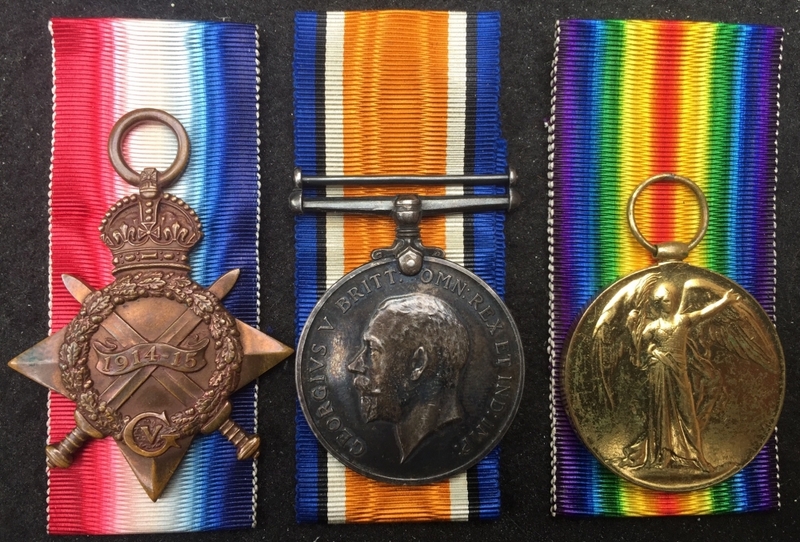 1914-15 Star Trio.Pte.C.P.GEORGE.K.R.R.C.(K.I.A. 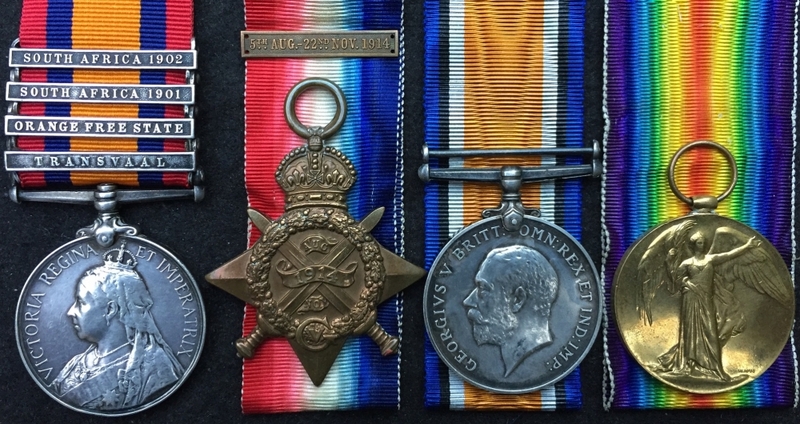 2.1.16) 1914 Star & Bar Trio.Pte.E.GEORGE. 1/Som.L.I. 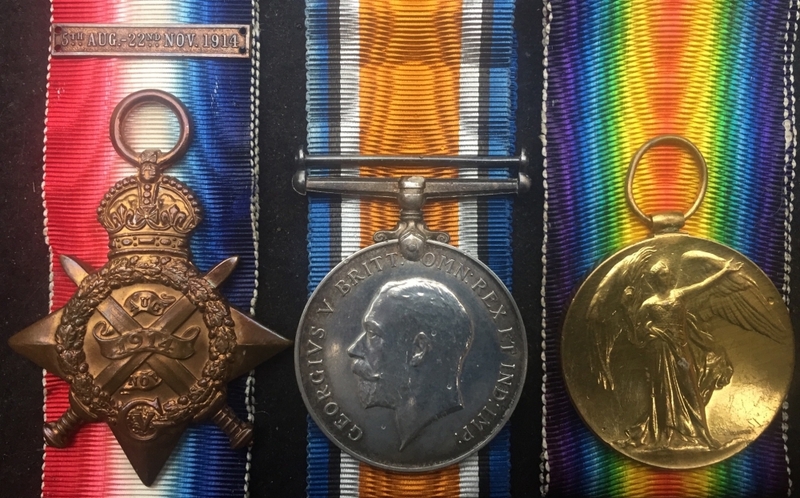 1914-15 Star Trio. Pte.W.J.GEORGE.1/4 Som.L.I. THE UNIQUE "THREE GEORGE BROTHERS" FAMILY GROUPING. 1914-15 Star Trio.Pte.C.P.GEORGE.K.R.R.C. 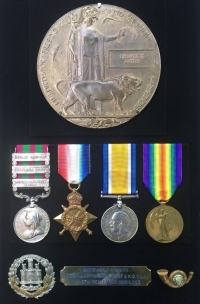 (KILLED IN ACTION 2nd JANUARY 1916)1914 Star & Bar Trio.Pte.E.GEORGE. 1/Som.L.I. 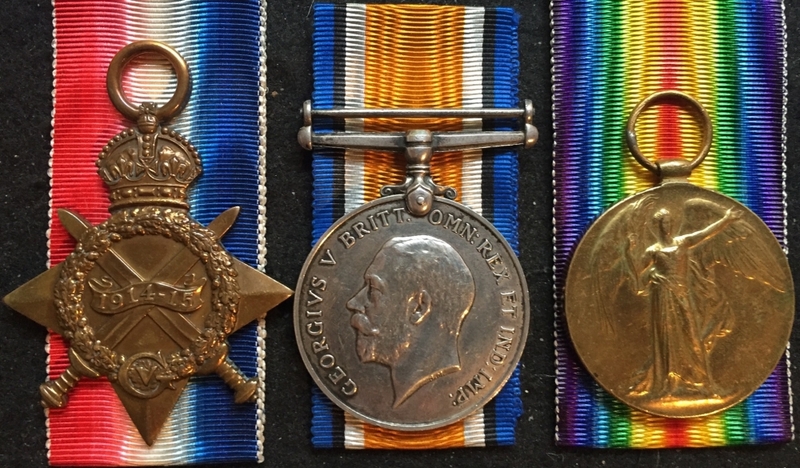 1914-15 Star Trio.Pte.W.J.GEORGE.1/4 Som.L.I. 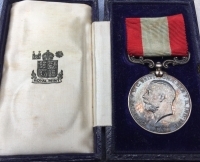 A Desirable INDIAN GENERAL SERVICE MEDAL [PUNJAB FRONT' 1897-98]-[SAMANA 1897]-[TIRAH 1897-98]1914-15 Trio & Plaque. 4229 Sgt F.A.SMITH (Northants Regt) & 3/2448. 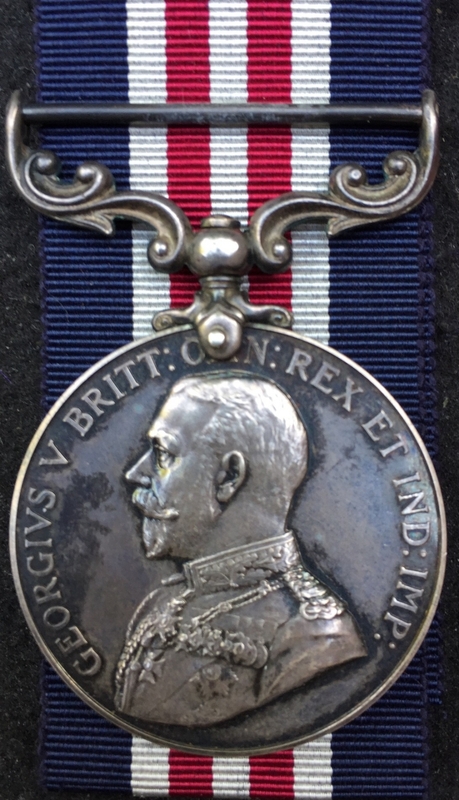 Sgt F.A.SMITH 10th K.O.Y.L.I. Killed-in-Action. Battle of Loos. 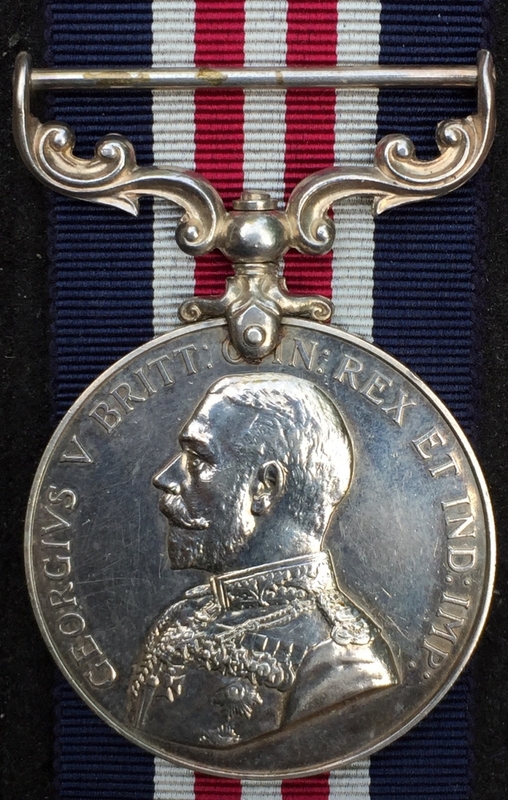 He served in India for nine years and took part in the frontier operations including the famous "Northampton's Last Stand" action at Saran Sar during the TIRAH campaign in 1897.